Olympic College Poulsbo is a 39,000 square foot facility located on a 20-acre campus in North Kitsap County. It is located in the Northwest corner of the Olhava Development, off of Highway 3 near the 305 exit. 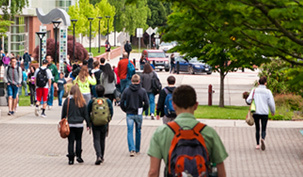 The campus provides convenience for students from Bainbridge Island and the northern part of the Kitsap Peninsula. 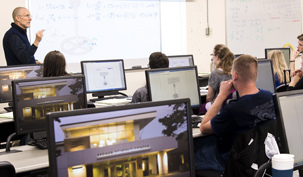 A variety of credit and non-credit courses are available at this award-winning facility. 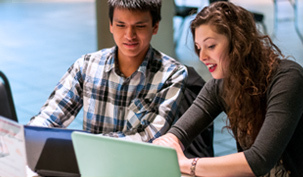 Visit the Getting Started at Poulsbo Campus page for information on applying and enrolling. Education "in your own backyard" with core classes, transfer degree options, university partnerships, non-credit classes, and much more! 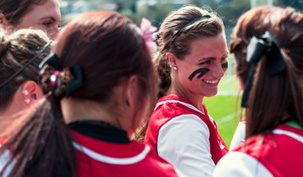 For more information about Western Washington University, call 360-394-2733 or email Western.Peninsulas@wwu.edu. Did you know that Western Washington University has partnered with Olympic College and is offering more degree options at the Poulsbo campus? You can get your Bachelor's degree "in your own backyard!"